A new business and trade platform designed to promote international trade and investment across the Commonwealth has officially been launched. The Commonwealth Trade Initiative has been developed by the Commonwealth Enterprise and Investment Council in partnership with AMPP Group to bring companies from across the Commonwealth together on a members-only digital platform to showcase their products and services across global markets. 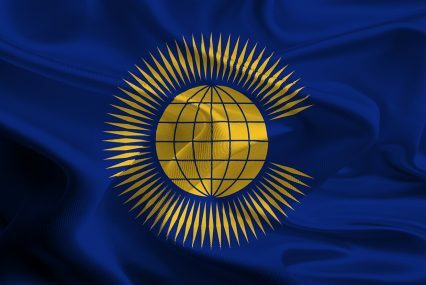 The initiative has been established to help drive economic growth throughout the Commonwealth’s 53 member countries, representing one-third of the world’s population and a combined GDP of US$10.4tn. It is supported by the UK Foreign and Commonwealth Office and a wide range of international strategic partner organisations. The platform will enable companies to identify and network with potential new customers, suppliers and partner organisations across key global industry sectors, including professional and financial services, manufacturing, retail and more. The platform is free to join and includes a business matching function that automatically provides users with targeted business leads based on their user profile information. Member companies will be free to begin using the platform once it officially goes live on May 19.